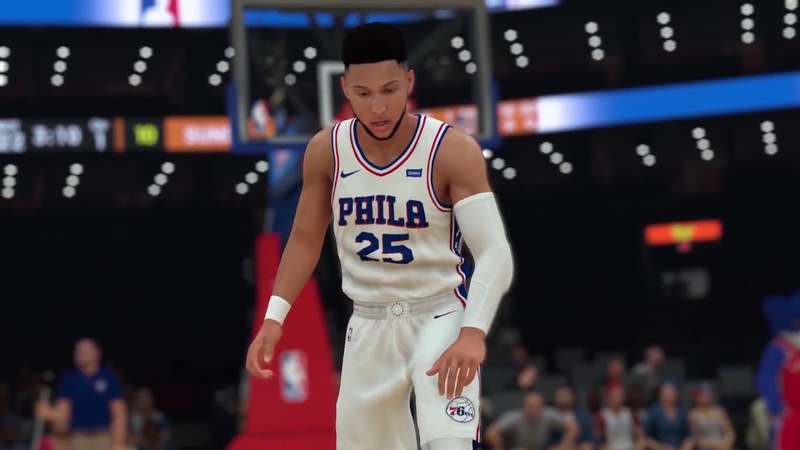 No matter if NBA 2K19 is your first or fifth year playing the franchise, you'll want to have a complete list of controls and button combinations memorized for when you take to the court. In this NBA 2K19 offensive controls guide, we'll be detailing the full layout of controls for when you're on the offensive and driving towards your opponent's basket. 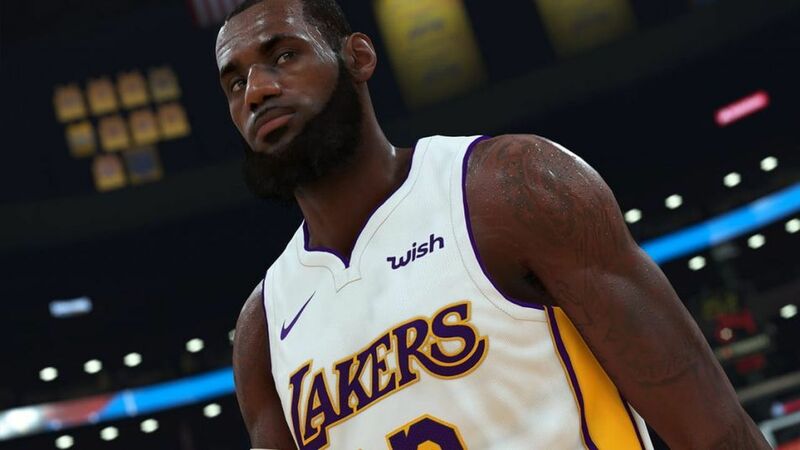 If you instead need help with other areas of the game, you’ll want to check out our NBA 2K19 guides hub. 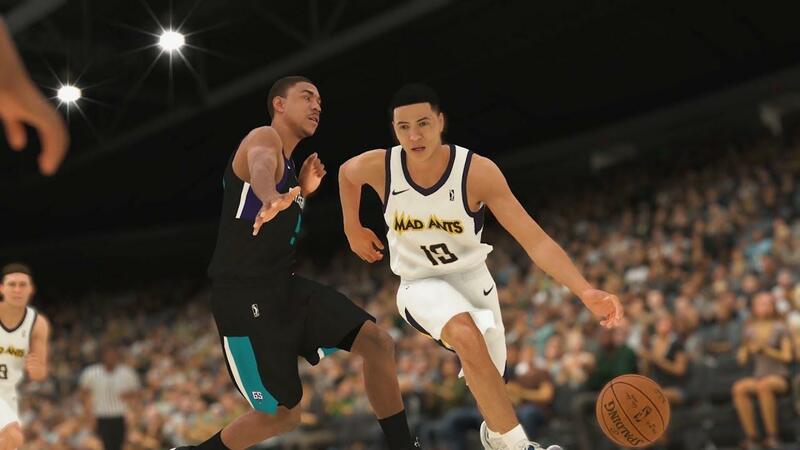 It’s in this guide page that you can find all the beginner’s tips and tricks you need for the game, as well as how to get going with your MyCareer player in The Prelude demo. 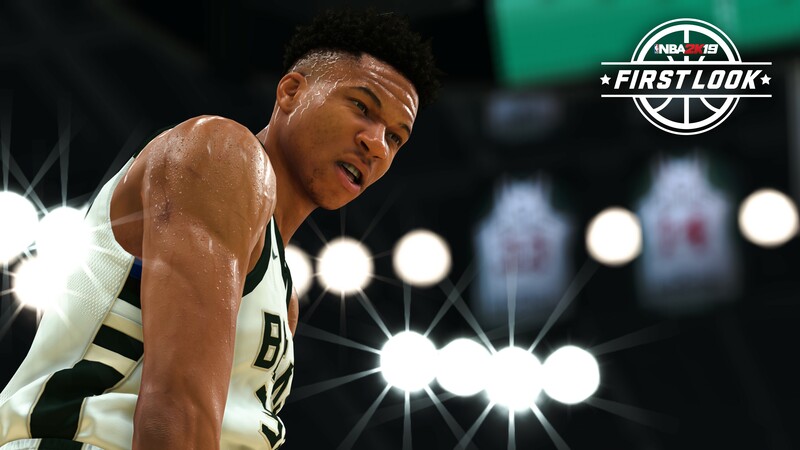 Just below, we’ve divided up every category of control type for when you’re on the offensive side of the ball in NBA 2K19. Keep in mind that for this guide we’re using the Dualshock 4 controller. Jump Shot - Move and hold the right analog stick then release, or hold Square then release. Bank Shot - Move and hold the right analog stick up, and then release. Free Throw - Move and hold the right analog stick then release, or hold Square then release. Normal Layup - Move and hold the right analog stick up while driving. Runner/Floater - Move and hold the right analog stick down while driving in close range. Reverse Layup - Move and hold the right analog stick to the right while driving along the right baseline. Two-Hand Dunk - Hold right trigger, and hold the right analog stick up while driving. Dominant Dunk - Hold right trigger, and hold the right analog stick left or right while driving to determine the dunking hand. Flashy Dunk - Hold right trigger, and hold the right analog stick down while driving. Pump Fake - Tap Square, or quickly move and then release the right analog stick. Hop Gather - Tap Square while dribbling with the left analog stick moving in either direction. Spin Shot - Hold right trigger and double tap Square. Sprint - Hold right trigger and move the left analog stick in any direction. Signature Size-Up Combo - Move the right analog stick and then quickly release while standing still. In and Out - Press right trigger, and move the right analog stick up and then quickly release. Crossover - Move the right analog stick to the left, then quickly release when dribbling with the right hand. Between Legs Cross - Hold right trigger, and move the right analog stick to the left, then quickly release. Behind the Back - Move the right analog stick down, then quickly release. Stepback - Hold right trigger, and move the right analog stick down and then quickly release. Spin - Rotate the right analog stick clockwise, and then quickly release. Hard Stop - Tap the left trigger while driving forwards. Hold off Defenders - Hold left trigger to hold off a defender. Stepover - Push the right analog stick to the right or left, and then quickly release. Triple Threat Pump Fake - Move the right analog stick down, and then quickly release. Normal Pass - Press X and use the left analog stick to select the receiver. Bounce Pass - Press O to pass and use the left analog stick to select the receiver. Overhead Pass - Press Triangle to pass and use the left analog stick to select the receiver. Skip Pass - Hold X to target a receiver further away. Fake Pass - Press Triangle and O while standing still or driving. Jump Pass - Press Square and X while standing still or driving. Icon Pass - Press the right bumper, then press the corresponding icon of the receiver. Flashy Pass - Double tap O to pass and use the left analog stick to select a receiver. Alley-Oop - Double tap Triangle to pass and use the left analog stick to select a receiver. Alley-Oop to Self - Double tap Triangle and move the left analog stick towards the hoop. Lead to Basket Pass - Press and hold Triangle to make the selected receiver cut to the basket, then release Triangle to pass. Touch Pass - Press X before the initial receiver gets the ball, and use the left analog stick to select the second receiver. Give and Go - Press and hold X until the receiver catches the ball. While keeping X held, use the left analog stick to move the initial passer, and release X to get the ball back. Enter and Leave Post - Hold left trigger to post up, release left trigger to leave the post. Post Pivot - Press and hold left trigger to post up. Move the left analog stick in any direction and then quickly release. Drive to Key - Hold left trigger to post up. Hold right trigger and push the left analog stick towards the key, then quickly release the left trigger. Spin or Drive - Hold left trigger to post up, then rotate the right analog stick to either shoulder. Straight Stepback - Hold left trigger to post up, then hold right trigger and move the right analog stick down and then quickly release. Post Hook - Hold left trigger to post up, then move and hold the right analog stick up left or up right. Post Fade - Hold left trigger to post up, then move and hold the right analog stick left or right, away from the hoop. Post Hop - Hold left trigger to post up, then move and hold the left analog stick left, right, or down, and tap Square. And with that, our complete controls guide for offense in NBA 2K19 is finished. From here, you can head over to our NBA 2K19 defense controls guide, for a complete breakdown of the control scheme on the opposite side of the ball.